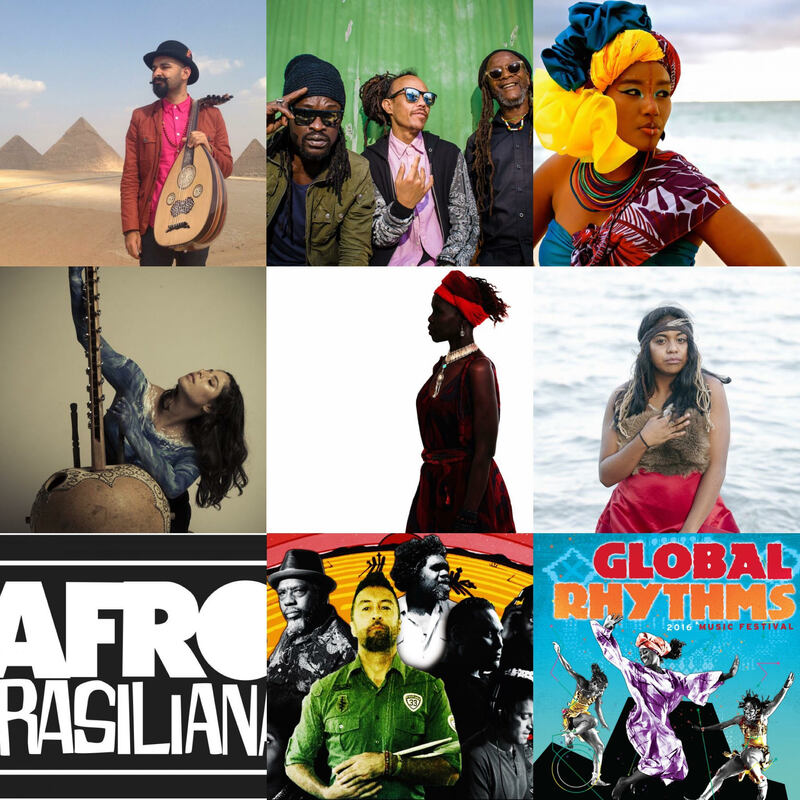 NEW FESTIVAL: Global Rhythms world music festival feat.The Strides, Joseph Tawadros, Ajak Kwai, Grace Barbe and more… | SOUL OF SYDNEY FEEL-GOOD FUNK SOUL DISCO vibes & beyond. This September, something special is coming to Sydney. For the first time ever a music festival will be held as part of the Sydney Fringe in the most culturally diverse city in Australia. Global Rhythms 2016 will see artists from all over the country perform at a brand new waterfront location in Glebe. Between a backdrop of both bridges, this event will be an afternoon of beautiful world music, international food, workshops, activities, and environmental sustainability. Proudly presented by Eastside Radio with support from the City of Sydney, Global Rhythms will be one of the main closing weekend events of the 2016 Sydney Fringe Festival.